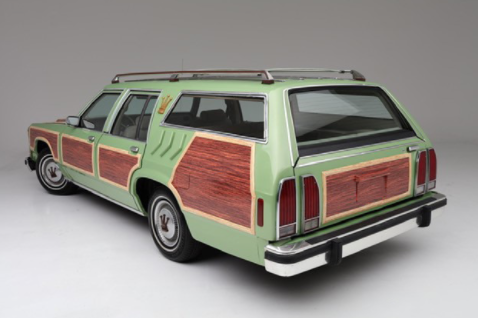 If you ever wanted to take your family on a vacation to Wally World, here is your chance...a recreation of the Wagon Queen Family Truckster from National Lampoon's Vacation is for sale. Can you believe it? 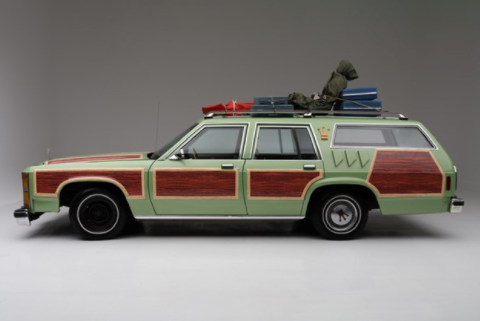 This Ford Station Wagon, a re-creation based on the car from the movie National Lampoon's Vacation starring Chevy Chase and Beverly D'Angelo is actually for sale. 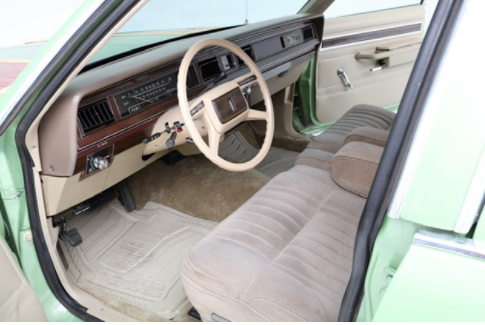 With its pea green paint, excessive faux-wood paneling, and questionable aesthetics one lucky buyer will drive away with a reproduction of one of the most iconic cars from the 80's. This 1981 Ford LTD station wagon is ready for a new family of Griswolds. With its 5-liter and 8-cylinder engine, an automatic transmission, and a fabulous interior, road tripping will be a blast. 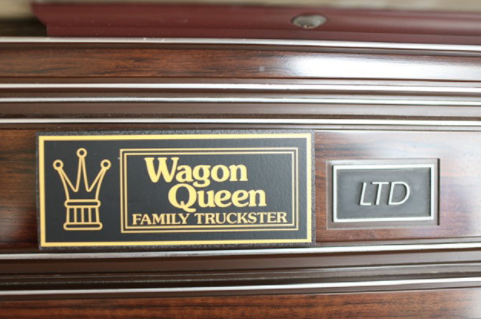 The Wagon Queen Family Truckster goes on the auction block this April 11-13 in Palm Beach and you have to bid to win. For more information, click HERE. 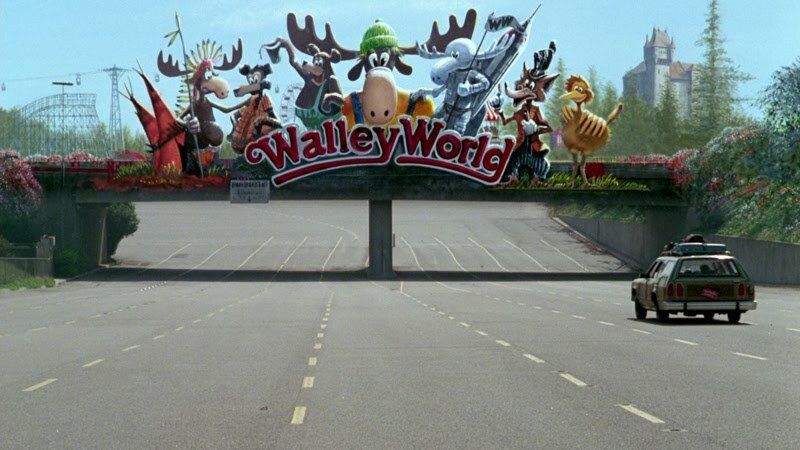 Just think about what an awesome dad you would be if you bought this and took your family on the ultimate road to Wally World...or Magic Mountain (the real location of Walley World) So cool...and we so ❤️ that.